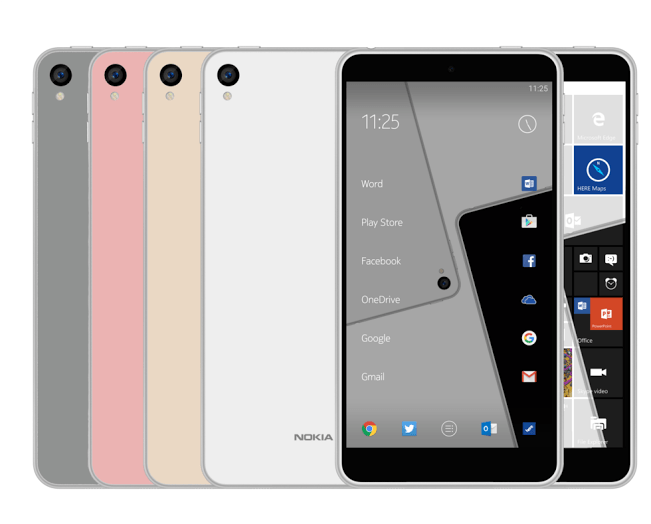 Expected for a long time premiere of Nokia C1, which will be the first smartphone released under the logo of the manufacturer is approaching inexorably. According to alleged leaked photos online, suggesting that the smartphone will use the two operating systems, or - what is more likely - will be released in two different versions, one with Android with producers overlay Nokia Z Launcher and the second one with standard mobile version of Windows. It remains for us to wait patiently for any information about new smartphone or confirmation of rumors by the manufacturer.